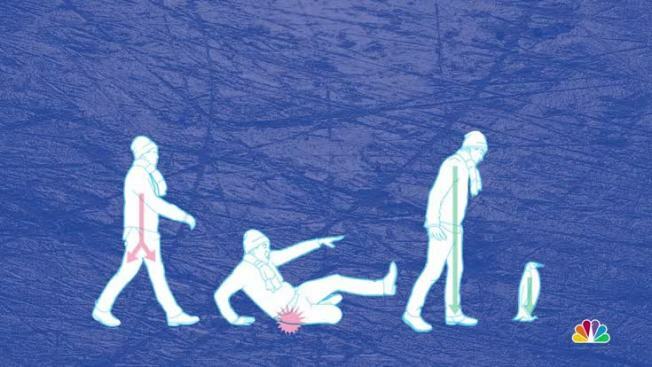 The trick to balancing on slick sidewalks is to "walk like a penguin." 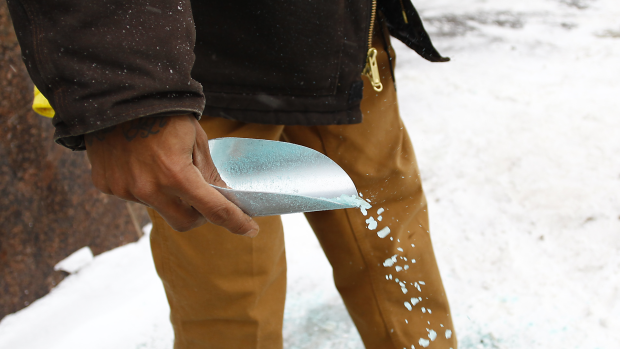 But this tactic forces legs to split your body weight in half and rely on both feet to maintain balance — not the best idea for icy streets. A few years ago, Little Baby’s Ice Cream in Philadelphia's Northern Liberties neighborhood shared a simple infographic on their blog to remind everyone to think of gravity and mimic penguins. Shifting one’s weight onto the front leg keeps people – and penguins – from slipping. The Centers for Disease Control and Prevention backs up the penguin waddle claim, reminding people to also spread feet slightly to fortify the center of gravity. With sidewalks freezing over, remember to stay smart and give yourself extra time to waddle to and fro. One more tip, keep your hands out of your pockets (and in gloves) and wear a puffy coat…so if you do fall, at least you can catch yourself and cushion your buns. 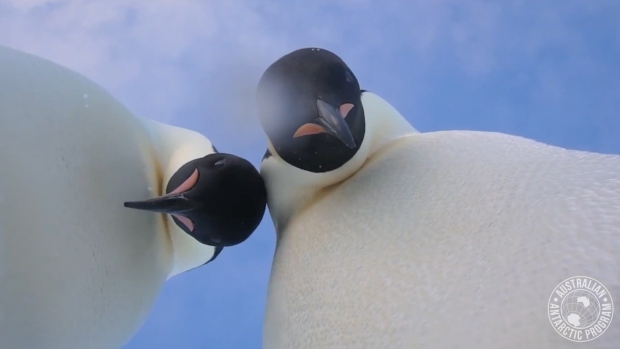 A couple of curious empire penguins in Antarctica walked up to a camera left on the ice by an expeditioner, becoming internet stars in the process.